Campus energy systems, air travel, and commuting policies targeted in new Action Plan. Vision 2020 – McGill’s Sustainability Strategy – lays out a framework for achieving the highest possible standards of sustainability on our campuses. Vision 2020 was launched in 2014 following a two-year community engagement process, along with a 2014-2016 Sustainability Action Plan. The actions were structured around five categories: Research, Education, Connectivity, Operations, and Governance & Administration. The Climate & Sustainability Action Plan (2017-2020), which covers the final phase of Vision 2020, is also the result of an extensive consultation process that engaged over 500 McGill community members. The Action Plan builds on past sustainability successes and focuses on another priority area: climate change. Read the most recent Vision 2020 Progress Report on the status of the priority actions. Carbon neutrality is achieved when the amount of greenhouse gases released is equivalent to the amount sequestered or offset. 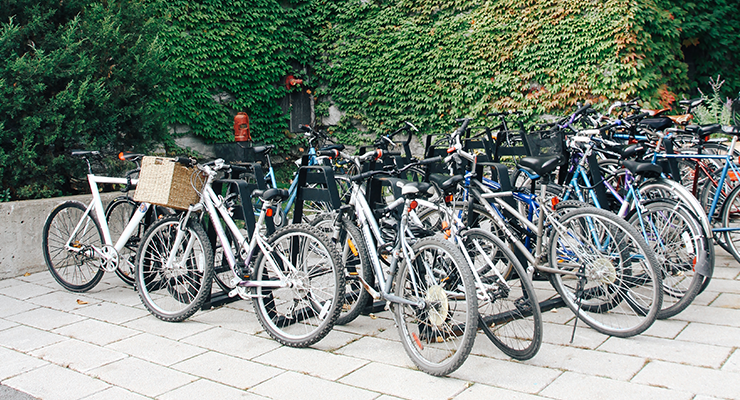 McGill’s own plan for carbon neutrality includes strategies for campus energy systems, air travel, and commuting policies, among other emissions sources. 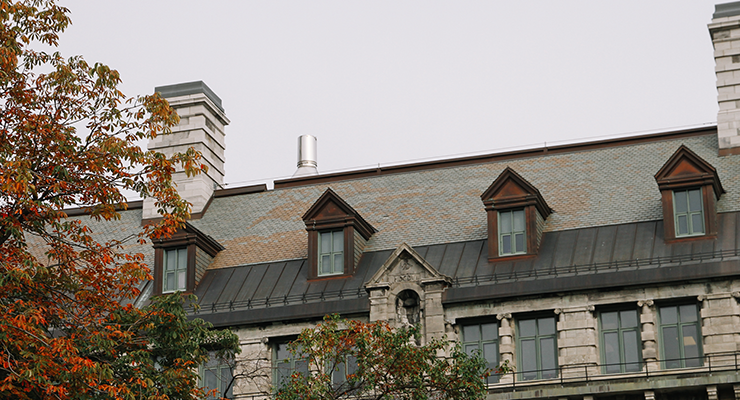 Using the sustainability rating system provided by the Association for the Advancement of Sustainability in Higher Education, McGill aims to attain the highest level: Platinum. 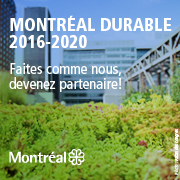 Many of the actions in the Climate & Sustainability Action Plan will bring McGill closer to this goal. The Climate & Sustainability Action Plan articulates a number of initiatives around the same five categories. These categories are described below. This category encompasses the ‘what’, ‘why’, ‘how’ and ‘who’ of research at McGill, and considers research activities conducted both on campus and elsewhere. This category focuses on student, faculty, staff, and institutional learning. This category emphasizes the need for strong connections, both within McGill and with the local and global communities of which we are a part. This category encompasses the physical activities that support the ongoing functioning of the University. This category addresses how the University is managed in terms of people, funding and finance, decision- making, and process implementation.